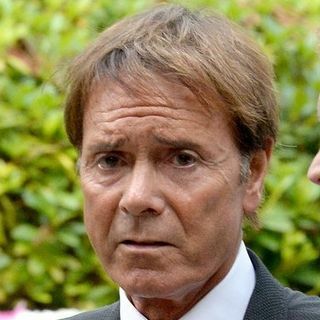 Mark the businessman presents the definitive Mark and Pete view on Cliff Richard and his fight to clear his name. And Pete gives his thoroughly biased opinions to settle the issue. Colorful conversation on social, economic and religious issues from a Christian worldview perspective.